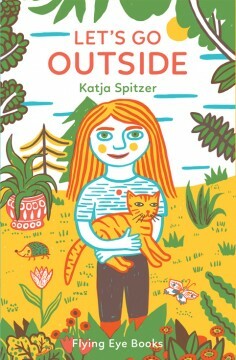 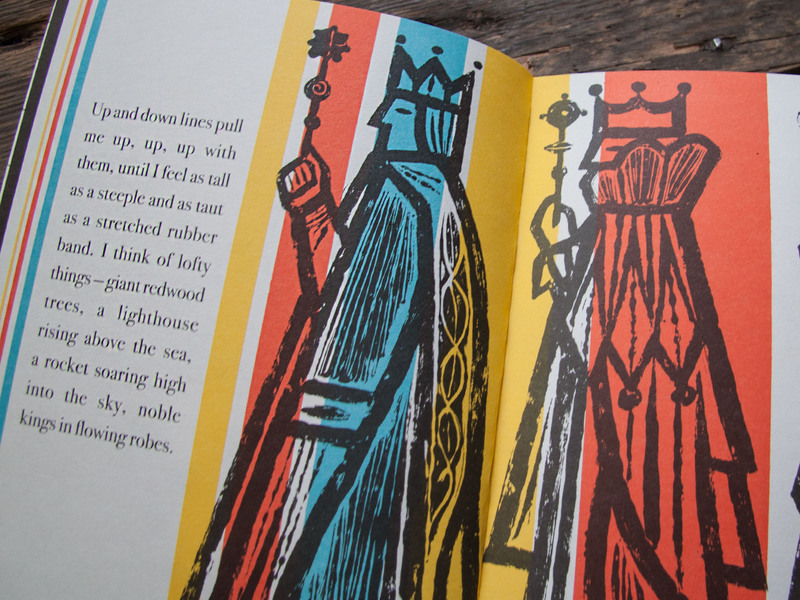 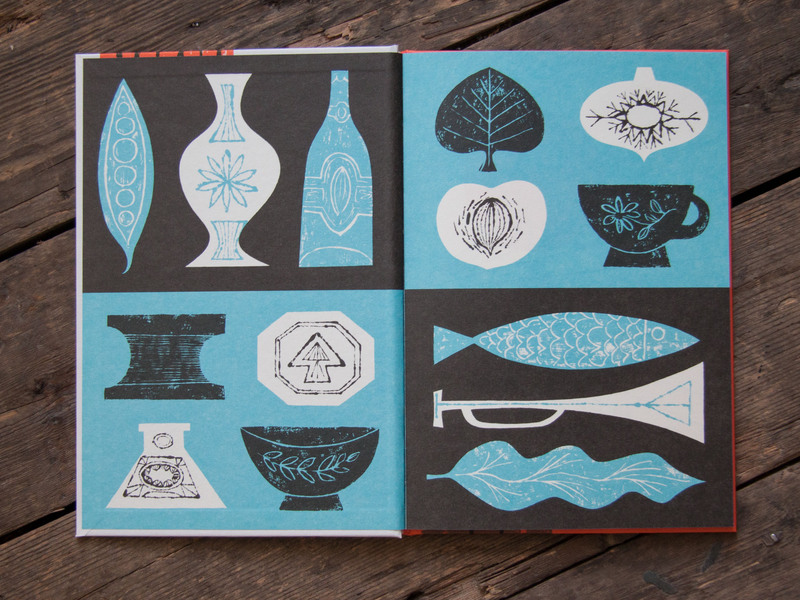 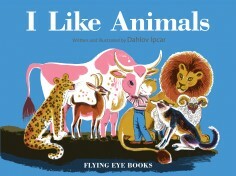 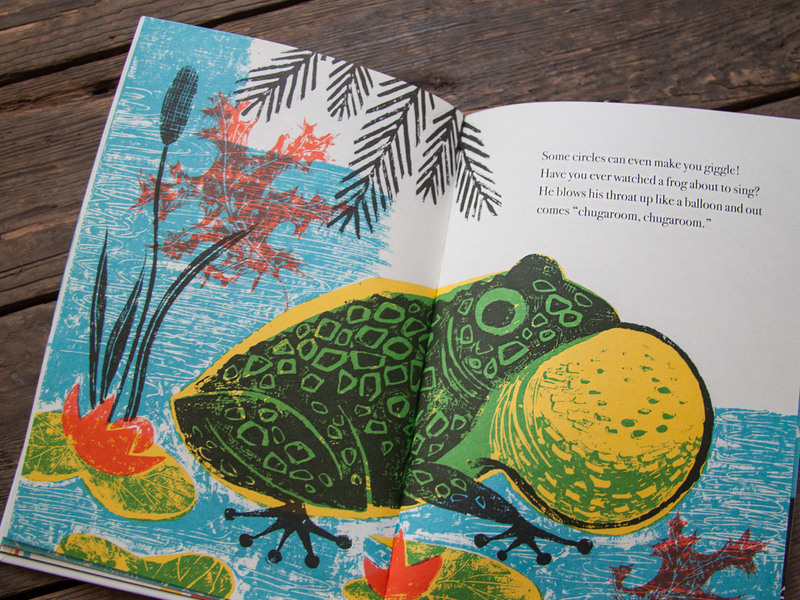 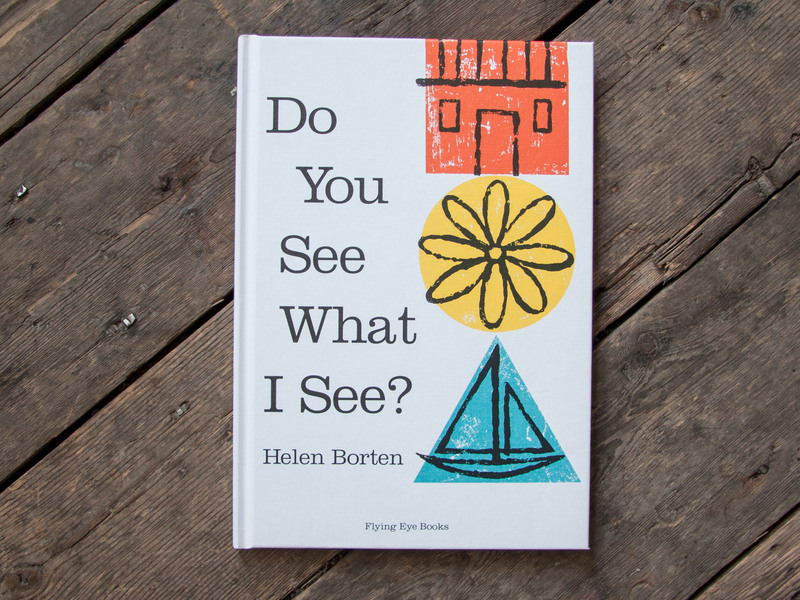 Nobrow Press | Do You See What I See? 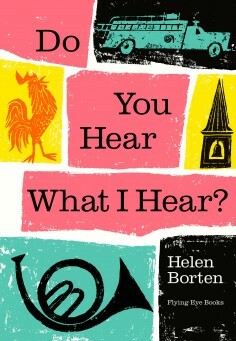 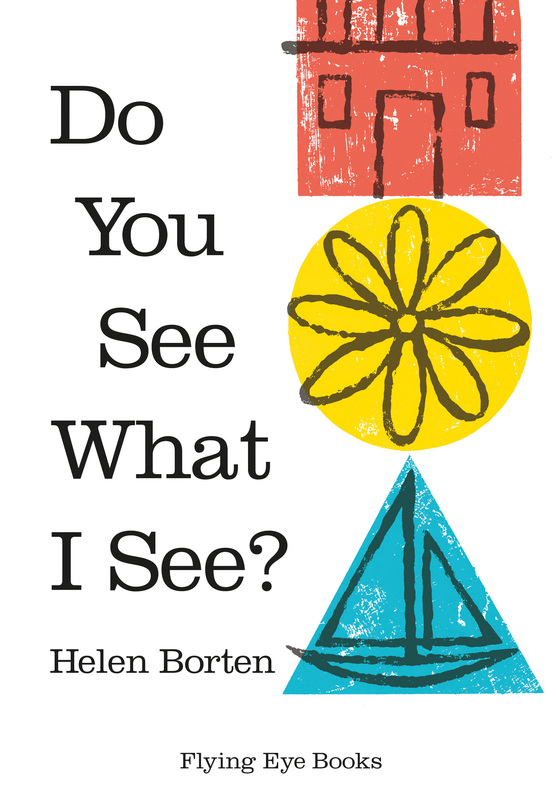 With vivid poetic word imagery, and pictures as exciting as a ride on a roller coaster or as quiet as falling snow, Helen Borten introduces children to art and shows how beautiful the world looks. 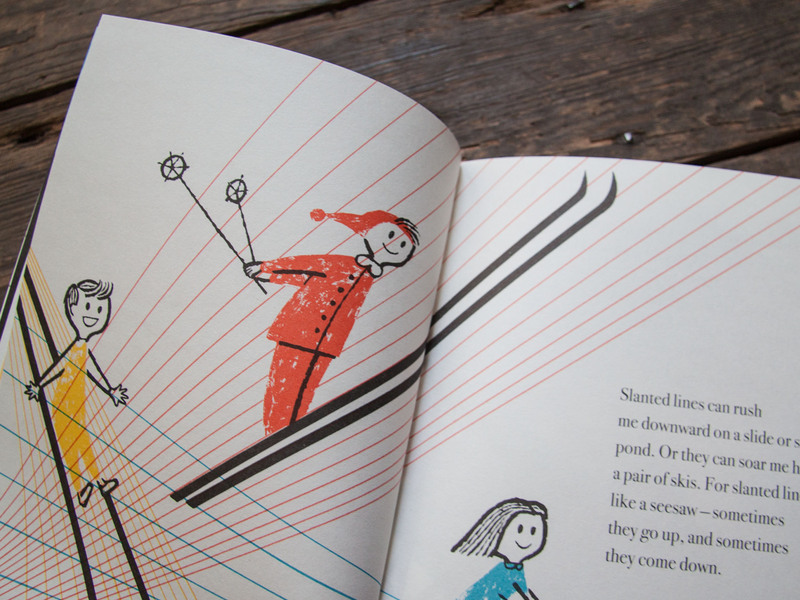 Everywhere we see lines and shapes and colours that influence our daily lives. 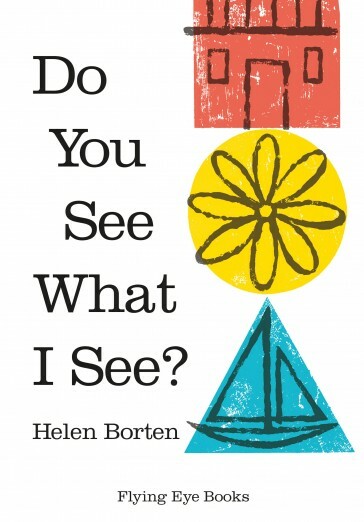 The important link between seeing and feeling is the basis of the visual arts and an indispensable key to their understanding and appreciation. 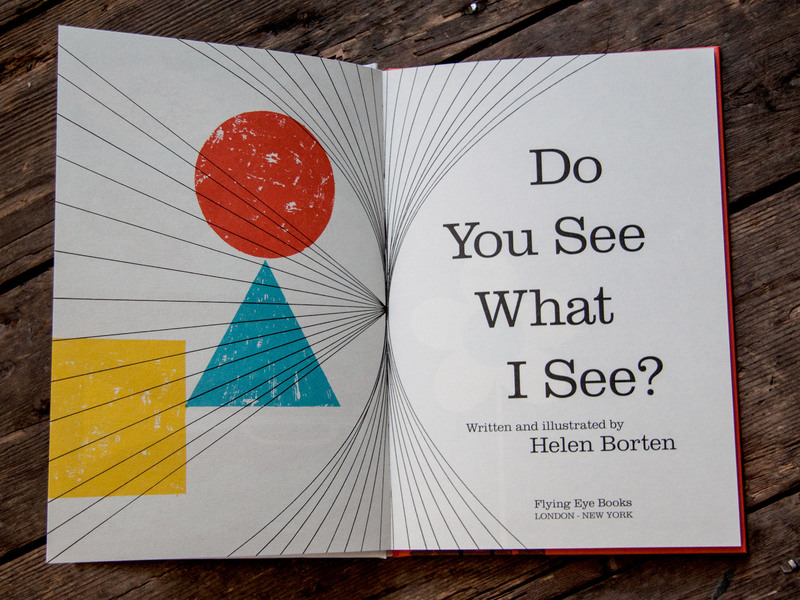 Flying Eye Books is delighted to introduce a new generation of adoring young readers to Helen Borten’s beautiful and imaginative books with the stunning Helen Borten Collection.